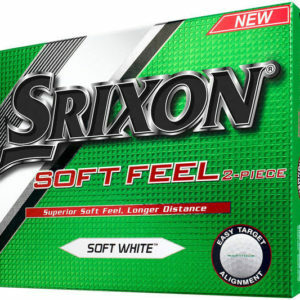 These golf balls are technology packed to create high initial velocity on every shot with high launch angle and with a 432 dimple pattern, you can discover greater distance with a more responsive lightweight feel. Ideal for high handicap golfers. 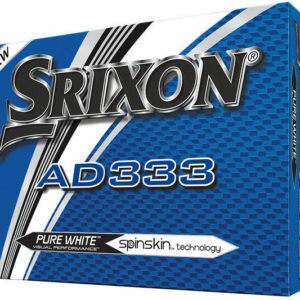 These superb golf balls have been created with a 2-piece construction offering maximum performance on the golf course. The cover design, a highly resilient ionomer cover results in longer drives and superior cut proof durability, while it has a large Energetic Gradient Growth core in the centre. The soft compression gives high initial velocity, high launch angle and low spin. 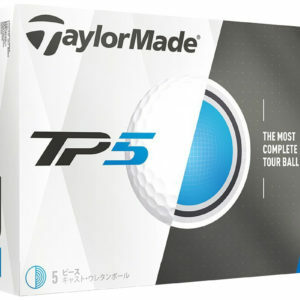 Super responsive and great carry distance along with responsive feel tops off this technology-driven golf ball.